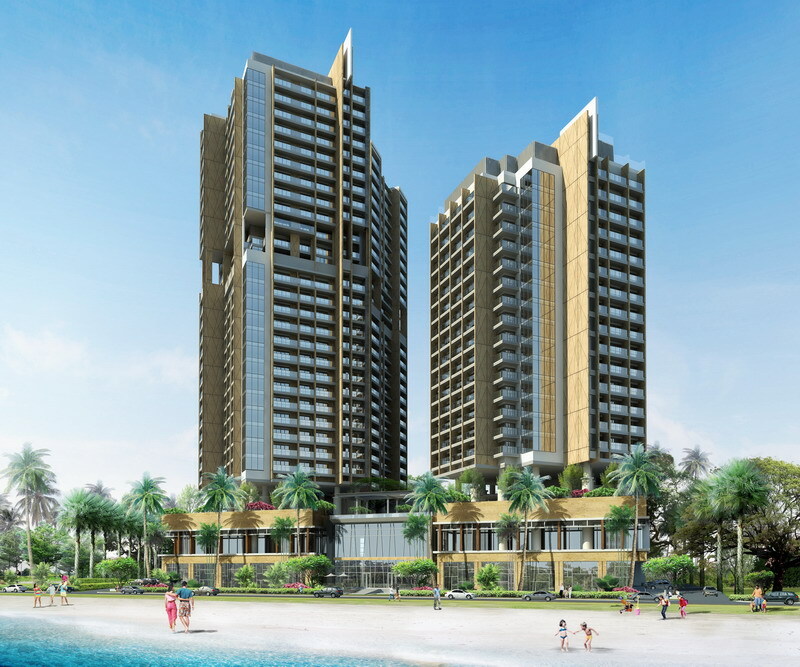 Crowne Plaza Nha Trang will have 305 rooms and suites, and 113 serviced residences, and will feature contemporary tropical design by renowned Singapore-based architect Tan Hock Beng. 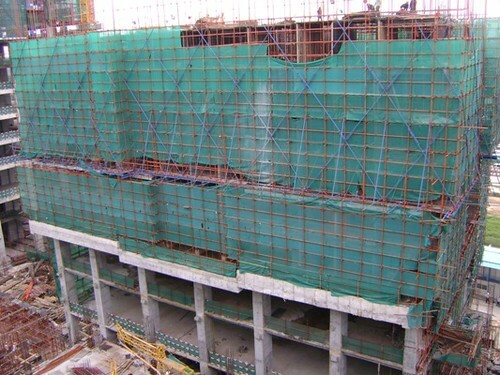 It is scheduled to open in early 2010. The hotel will be conveniently located along the renowned Tran Phu Boulevard and will offer direct access to one of Vietnam’s most popular city beaches. 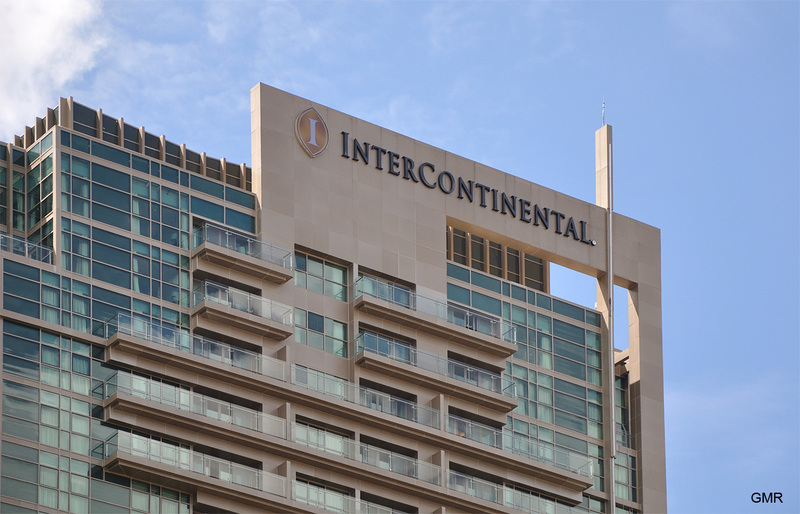 It will incorporate conference and meeting facilities for up to 800 guests, as well as three food and beverage outlets. 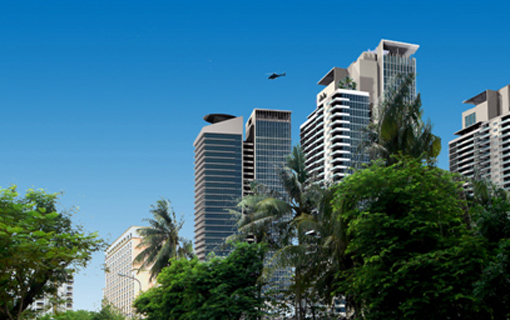 Recreational facilities include an elevated pool deck with ocean views, a state-of-the-art fitness centre, yoga area and a Tea Tree Spa. 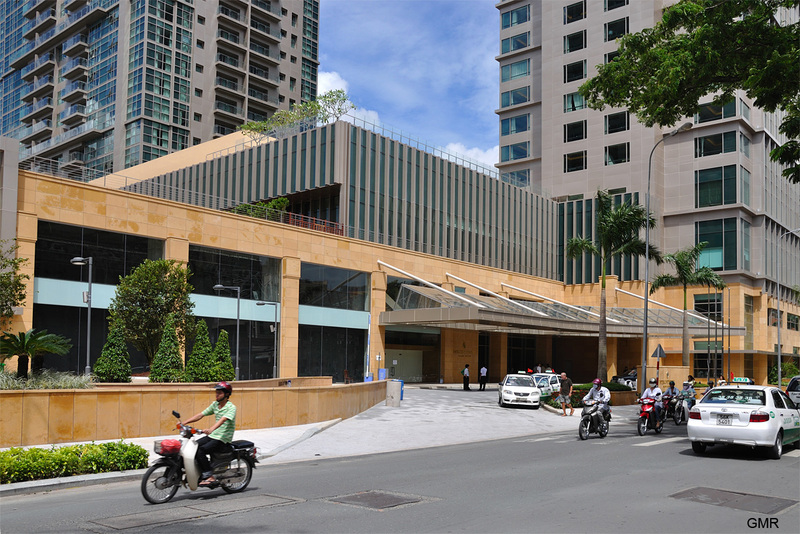 Consistent with Crowne Plaza global brand standards, Crowne Plaza Nha Trang will deliver comprehensive meetings-focused products and services to ensure a seamless planning process and exceptional meeting experience for guests. Key components will include a Connections Village, Two-Hour Response Guarantee, services of a dedicated Crowne Meetings Director and a Daily Meetings Debrief. 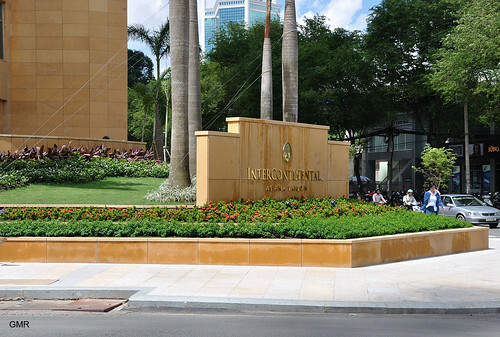 Thursday, 24th April 2008, IHG has signed an agreement with TD Corporation to manage a new Crowne Plaza in Nha Trang, the Vietnamese coastal city which will host Miss Universe 2008. 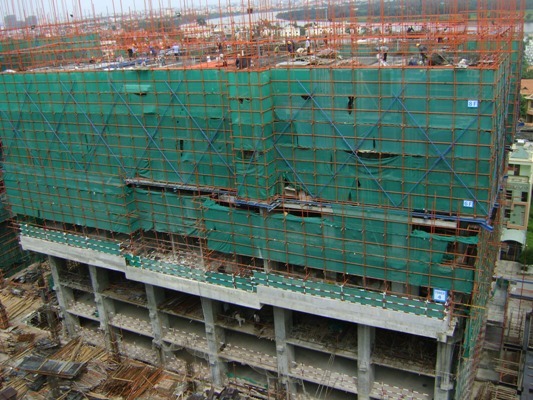 Crowne Plaza Nha Trang is the third Crowne Plaza hotel under development in Vietnam. 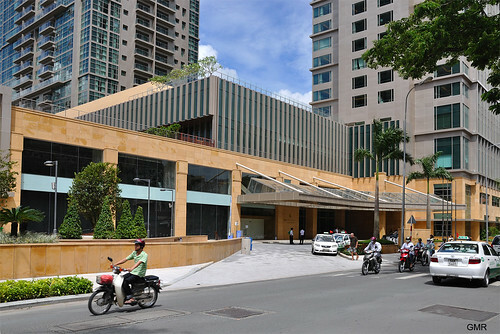 Crowne Plaza Danang, a 500-room hotel with 130 villas, is scheduled to open in 2009 and Crowne Plaza West Hanoi, a 393-room hotel, is scheduled to open in 2010. 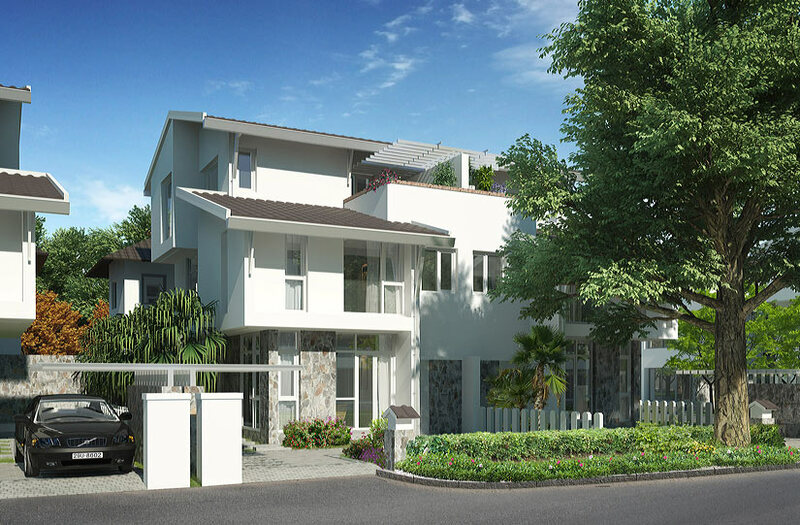 The first development phase will offer villas and semi detached housing in a gated community setting, shop houses, mid rise and high rise apartment complex. 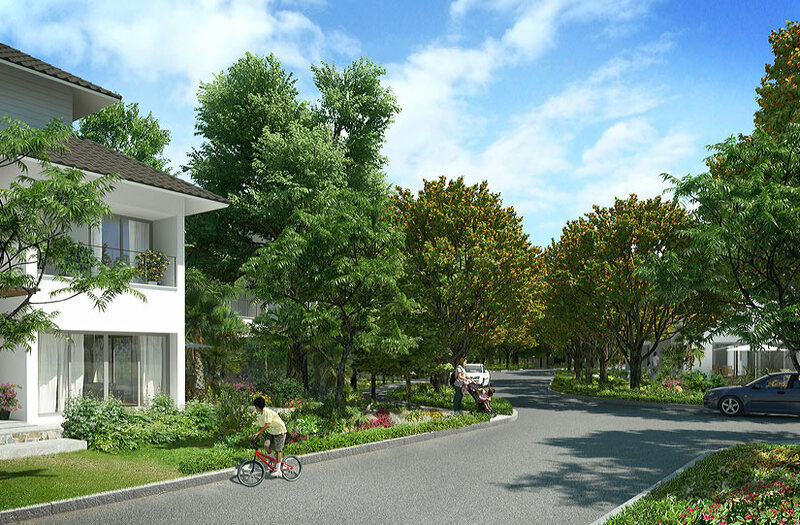 We also place an emphasis on creating green parks and open area where you and your family can enjoy nature at its best, go for a walk or simply sit under the shade of a tree for picnic. 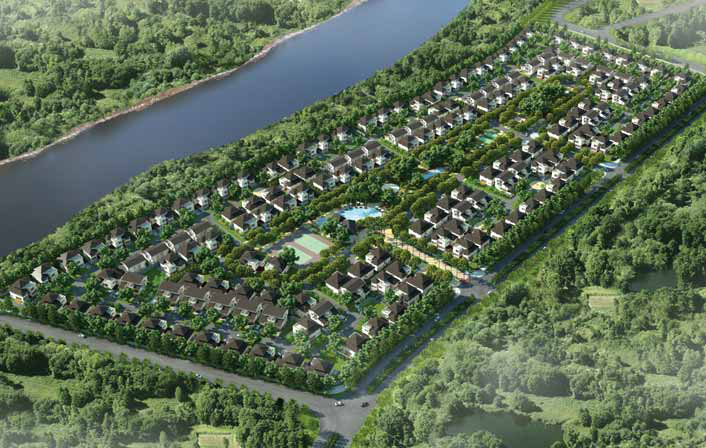 To be launched in third quarter of 2009, Ecopark’s inaugural phase is set to cast a warm glow of harmony and tranquility over 52ha of northern Vietnam landscape. 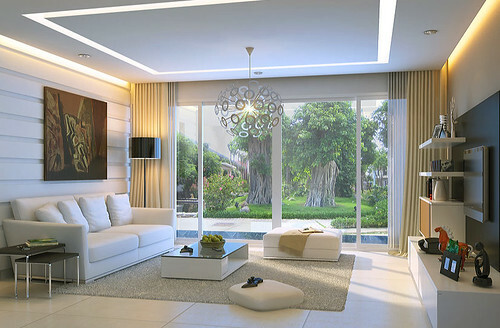 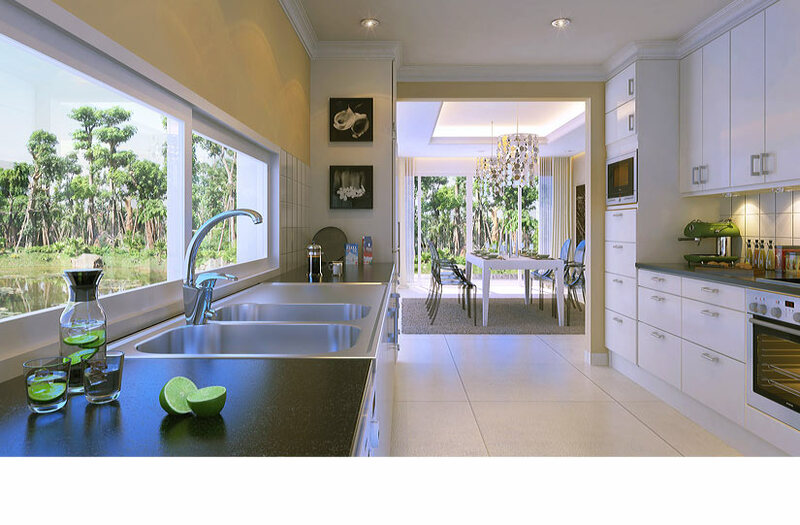 Luxury villas with modern design, built on the principle of harmony between nature and residents – and with advanced construction methods protecting the enviroment. 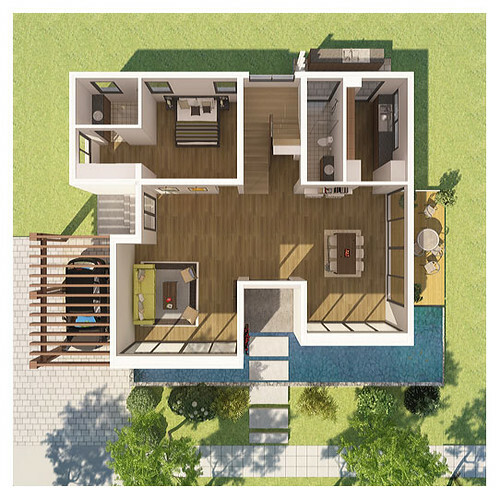 Ranging from 293 sqm to over 766 sqm, the villa will be handed over to you bare shell, ready for your creativity to choose bathroom and kitchen fittings, floors, ceilings and interior design to your personal taste. 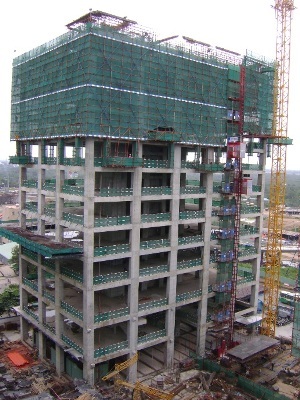 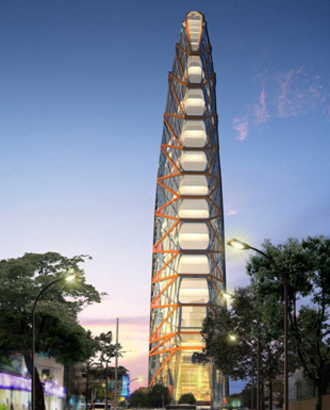 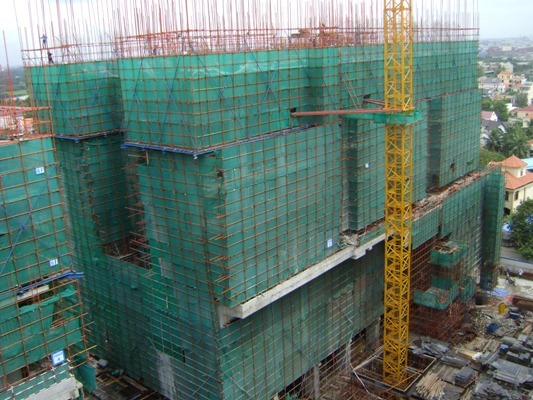 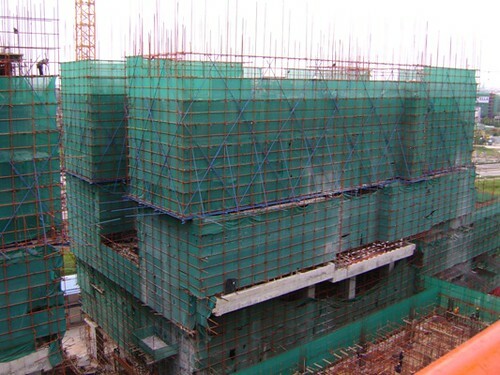 The first high-rise residential block in the first phase is under development and construction. 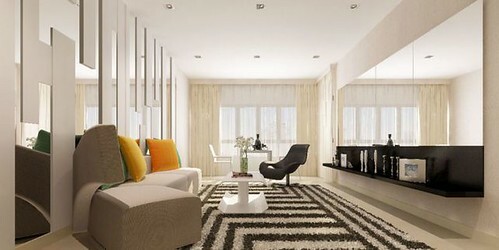 The first products are expected to be commercially launched in the first quarter of 2010. 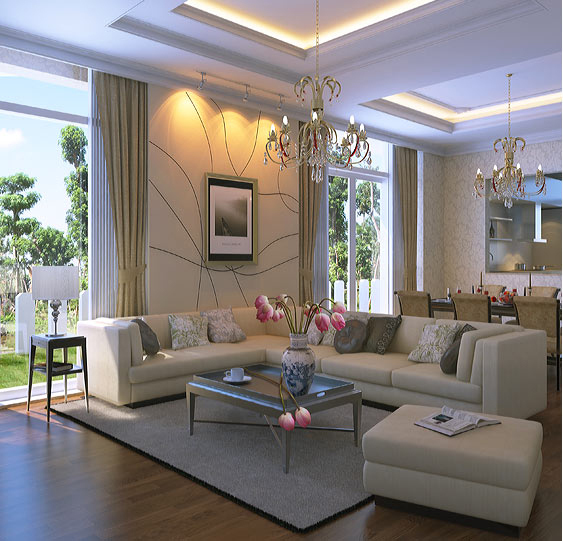 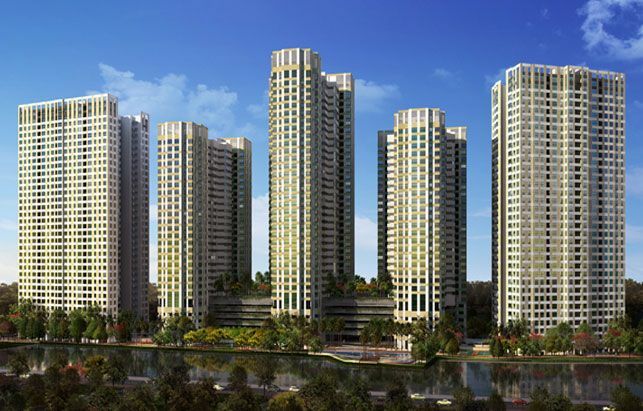 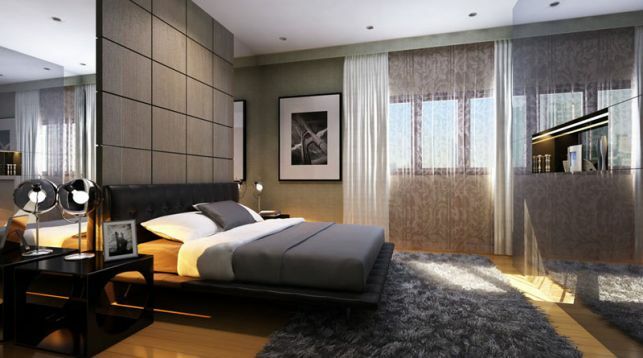 CapitaLand’s first residential project in Vietnam is The Vista, a joint development by CapitaLand and its partners. 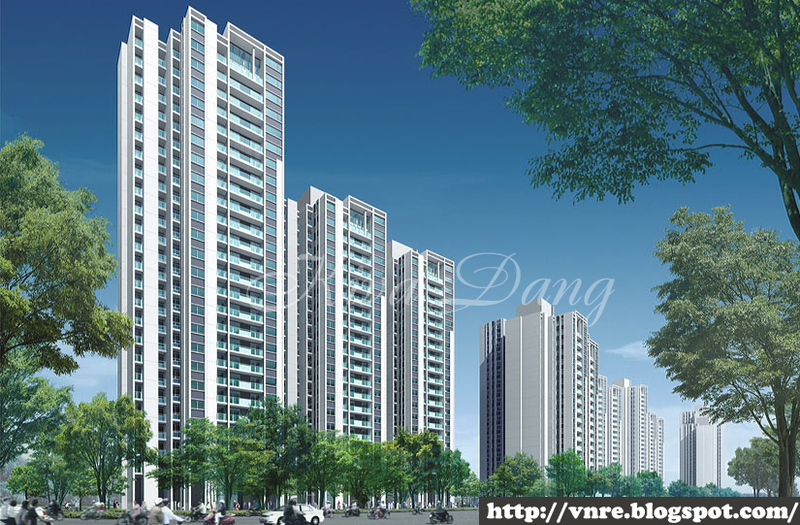 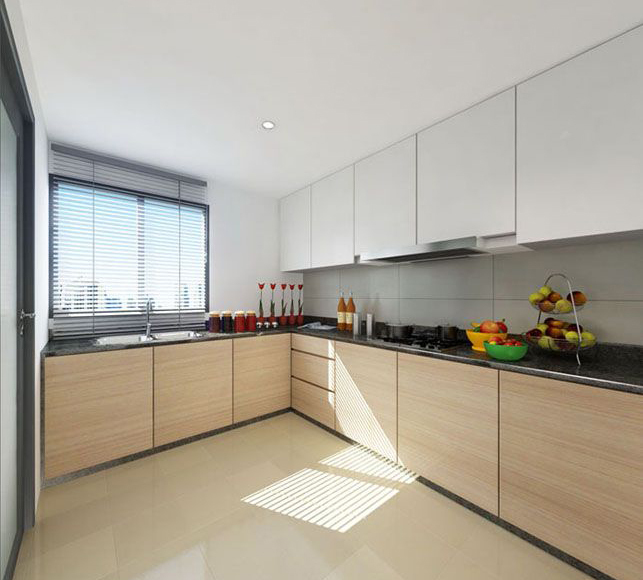 The development comprises a total of 750 residential apartments and 100 serviced residence units located on a 2.3–hectare site in District 2, Ho Chi Minh City. Following the successful launch of The Vista, CapitaLand has grown its presence in Vietnam with a new residential development in Hanoi, named Mulberry Lane. This project is a joint development between CapitaLand and a local partner, Hoang Thanh Investment and Infrastructure Development Joint Stock Company, a company specializing in investment, construction, trading and developing real estate projects such as hotels, commercial buildings as well as new urban area and infrastructure development. 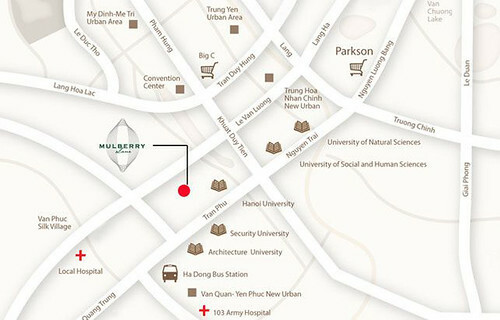 Located in Ha Dong District which is best known for its silk production, Mulberry Lane is inspired by the concept of silk-making and the mulberry leaf. 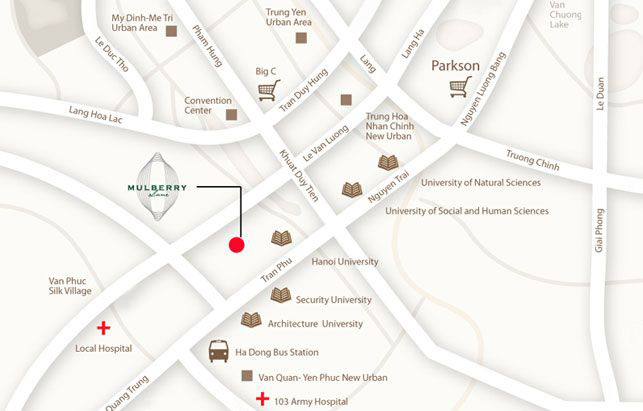 Silkworms that feed on mulberry leaves will weave the finest silk… just as Mulberry Lane will weave your dream lifestyle. 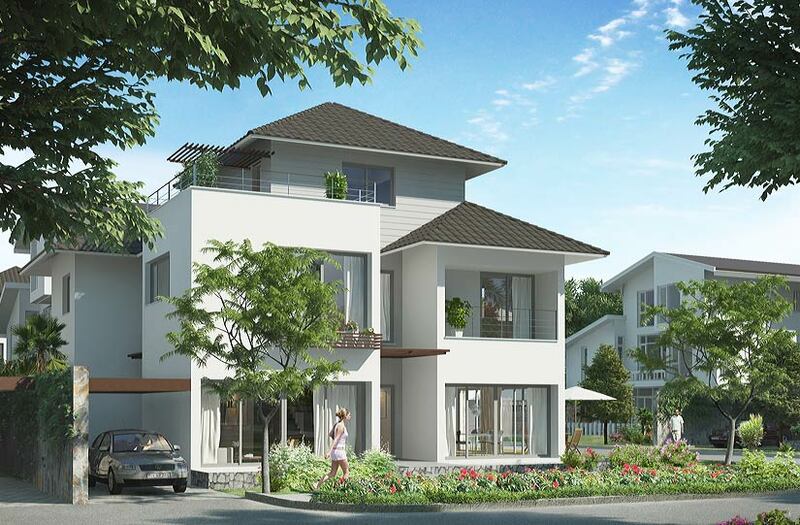 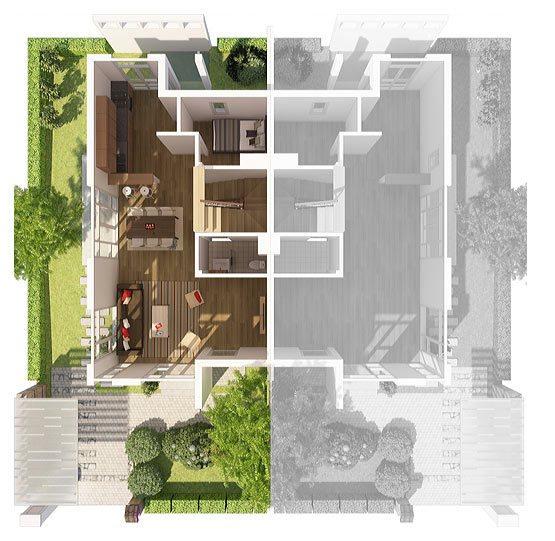 Mulberry Lane offers unit types ranging from 1-bedroom to 3-bedroom as well as special duplexes with double volume spaces and penthouses with access to a private rooftop landscape deck. 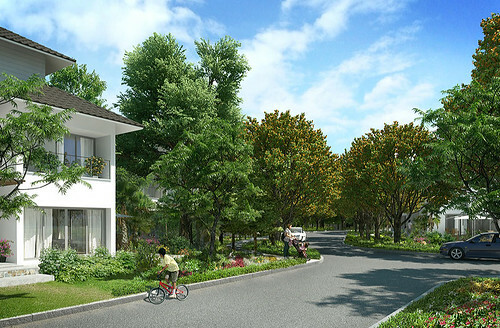 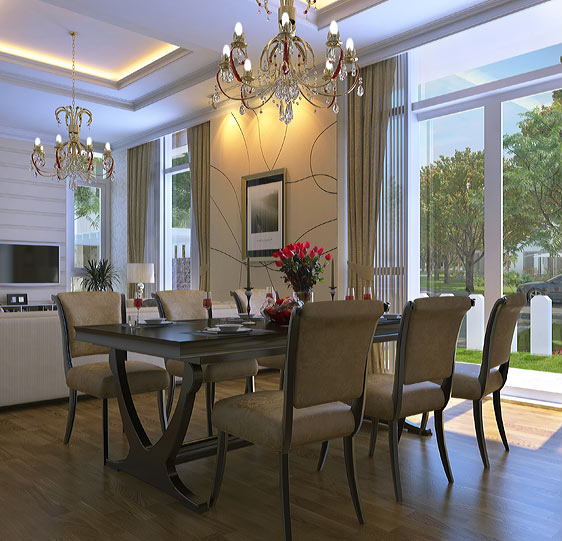 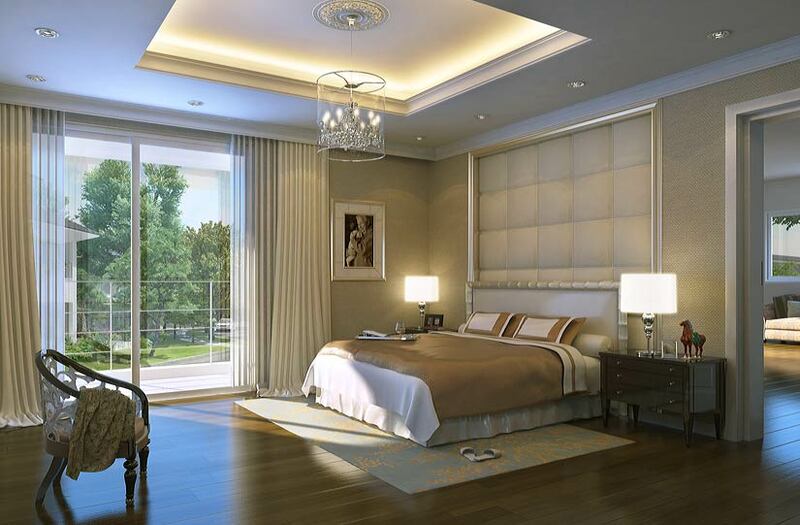 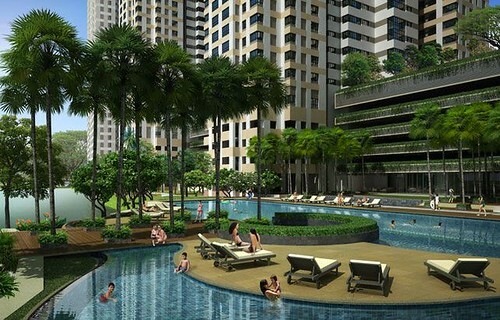 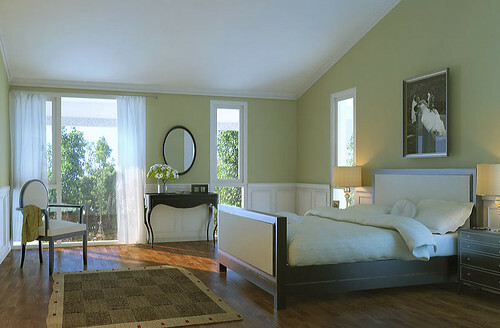 At Mulberry Lane, you will enjoy wide-ranging recreational facilities to complete your desired lifestyle. 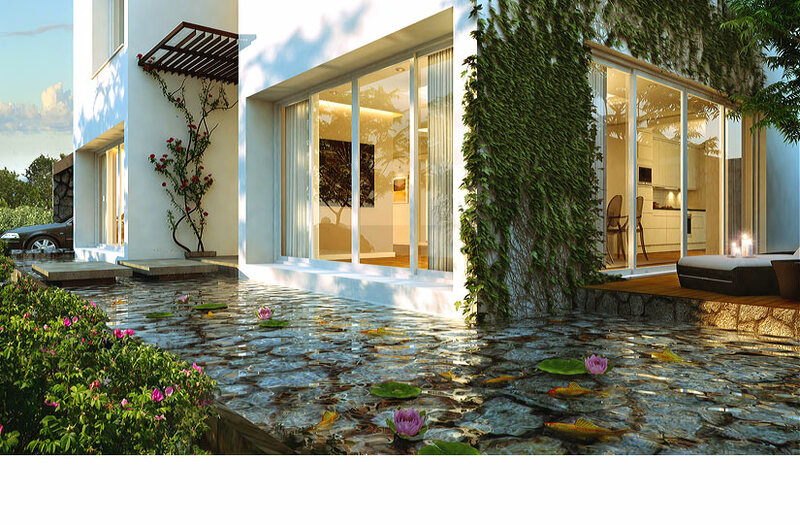 Swimming pools, lawns, garden, and fitness and reading corners, as well as a gym with Tai-Chi zones and chess areas are set amidst the waters for a relaxing environment in harmony with the senses. Ha Dong – Ha Noi. 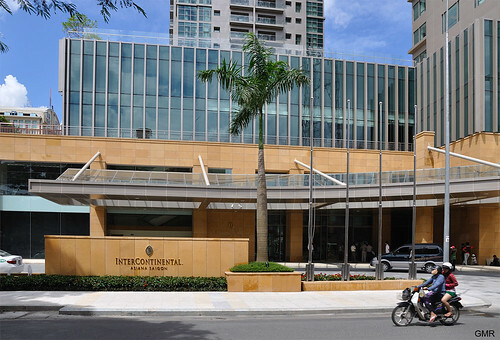 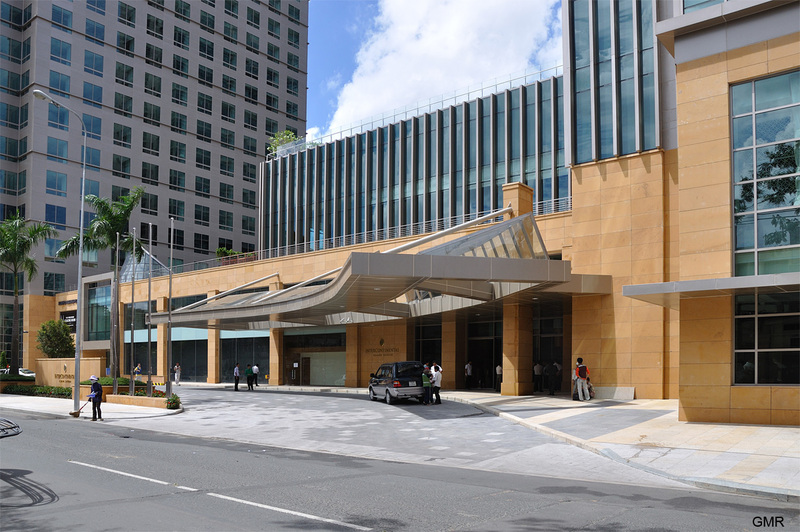 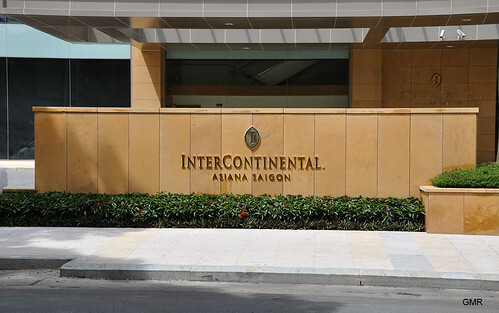 InterContinental Asiana Saigon, the cornerstone of Kumho Asiana Plaza complex featuring retail, commercial and accommodations, is an exciting new landmark in the heart of Ho Chi Minh City, Vietnam’s commercial centre. 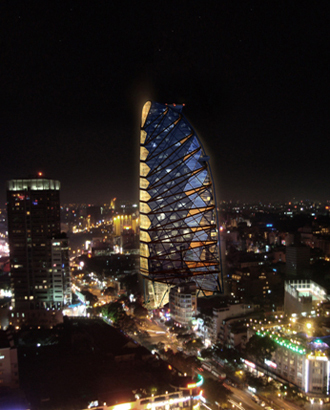 Vietnam Top Property Opportunities, originally uploaded by Kiva.Dang. Around 500 property development projects will be introduced at a major international conference set for October 20-22 in HCM City. 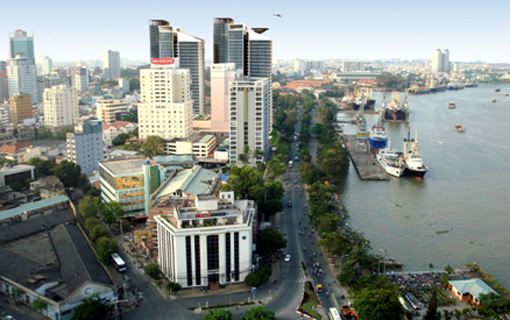 The Vietnam Top Property Opportunities (VnTPO-2009) conference promises to be a venue for local and foreign investors to explore these projects and build business links. 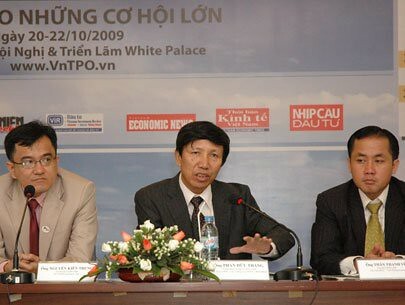 Phan Huu Thang, head of the Foreign Investment Agency of the Ministry of Planning and Investment, said at a news briefing in HCMC on Tuesday that VnTPO-2009 was expected to attract about 700 local and foreign investors, and 90 government officials including from over 30 provinces. 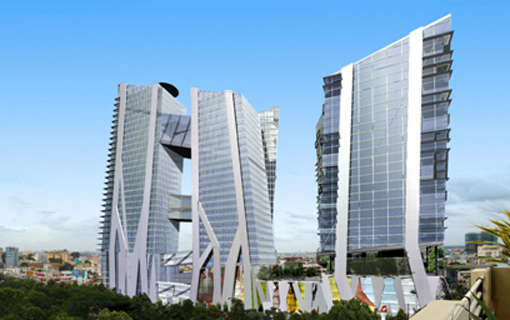 The recent real estate exhibitions were generally designed to promote the local property market but the upcoming VnTPO-2009 will focus on local and international investors with property projects, particularly those relating to tourism property, Thang said. The newly established Vietnam Tourism Property Association (VnTPA) as an organizer said the second such property conference would provide participating investors with the opportunity to grasp potential property projects, seek partners and call for investment in their projects. The event, themed “Time of Big Opportunities”, will see key speakers sharing experiences in doing business in the local property market, and local government leaders sharing information about property development policies. 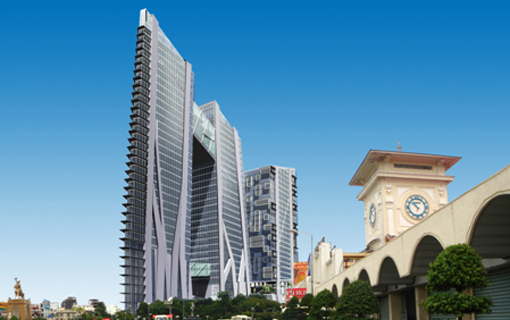 Thang noted the event would also send to the international investors a clear message about what local developers were looking for. VnTPO-2008 attracted some 500 participants from England, the United States, China, Malaysia, Thailand, Hong Kong, India, Kuwait and Hungary, and saw some 355 projects introduced.